The summer before my wife and I were married I worked with my roommate to build much of the furniture that we would need. 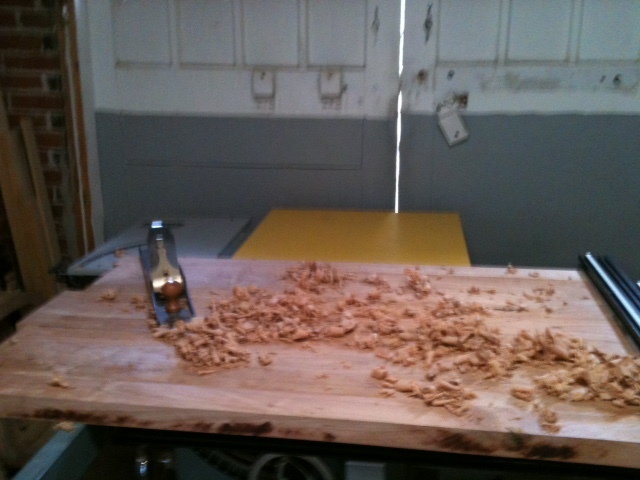 Note: I am not a professional woodworker. I’m far from it. My roommate at the time was skilled at the craft and was willing to help me. 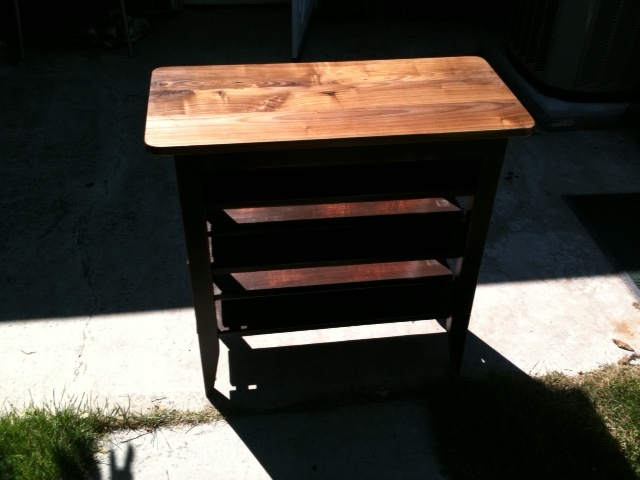 Not only was the furniture a gift to my wife, but we were poor and it was actually cheaper to build furniture out of solid hardwoods than to buy what we needed from a discount furniture store. I loved the work. Coming up with an idea for a table and taking it from raw pieces of wood to a finished product was quite the accomplishment and an incredible learning process. I learned so much about varieties of wood. From the familiar like Walnut, Cherry and Poplar to the more unique like Quilted and Curly Maple, Wenge, Brazilian Ebony, Lacewood, English Walnut, Koa and Zebra Wood to name a few. Each of these woods are unique. Some are softer than others, easier to cut and manipulate. Others require greater care when cutting due to their fragility. Others are extremely dense and almost burn when working with them on a saw. There are nuances in woodworking unlike anything I could have imagined. 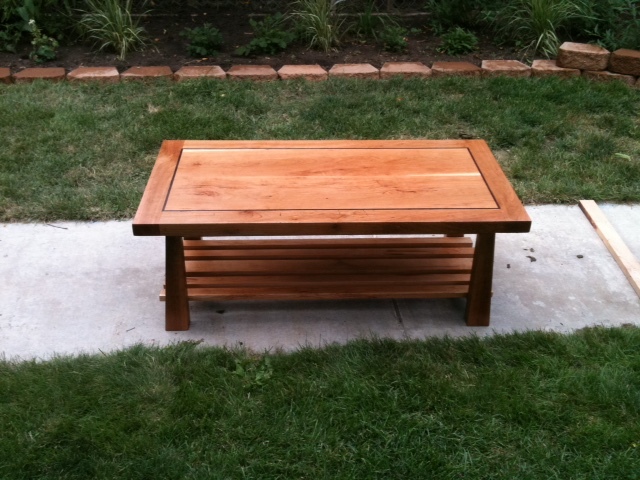 Solving problems was one of the greatest lessons I learned in the process of making our furniture. 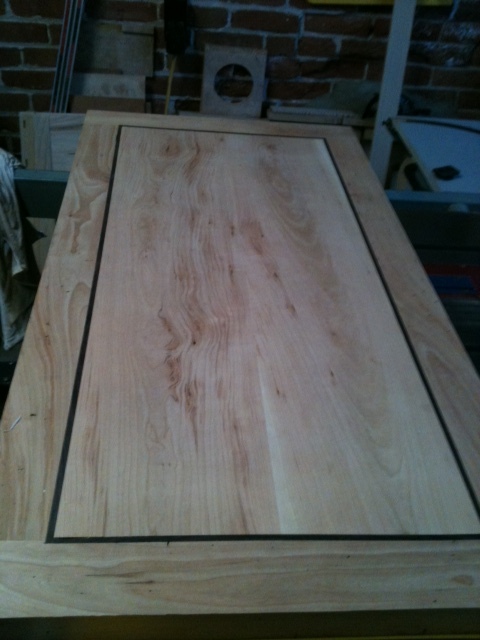 The picture to the left is of the top of our dining room table before it was stained and finished . It’s made of Rustic Cherry with a Brazilian Ebony and Wenge accents. I know every error and correction made in that table. I know where I got a little out of control with a router and had to fill holes with epoxy. I know where I joined pieces together incorrectly and had to sand down imperfections. I know that I had to take the legs off of it at least twice to get the width of the table correct in order to accommodate six chairs. I know that I initially cut the legs an inch too short and had to add Wenge feet to the bottom of it to make up for my error. To anyone looking at it, it’s just a table. When I tell others I made it I receive a compliment or two, but the story behind it is unique to me. I know it took several weeks and hundreds of hours to make five tables, six picture frames and a few odd boxes. I could have bought functional furnishings from any number of professionals. Those tables would have been perfectly square and I would have been completely unaware from any imperfections, if they existed. The quality could have even been decent. But, to Clay Shirky’s quote above, I built them myself (with help from my roommate at the time) and the end product was good. I was taken to the edge of my abilities, learned a remarkable amount about woodworking and developed competency in the craft. Now, I can’t imagine having a professionally made table in my home. It wouldn’t suit me. Knowing I did it myself and that I’m able to do it again, beats having it done for me and having in done perfectly. Shirky also notes in his book t hat the word amateur means “lover of” in French. To be an amateur is to do something out of the love of it despite knowing it could be done better by a professional and continuing the pursuit none the less. I’m an amateur woodworker, and I love it. What do you do because you love it? What can you do that takes you to the edge of your abilities to develop new competencies? Not only with wood, but with lives, the imperfections show the character of the created project. It’s going to be good to see more of those tables one of these days. 🙂 Sir Adam…your writing only gets better. Keep it coming…and thank you! Thanks for the encouragement. 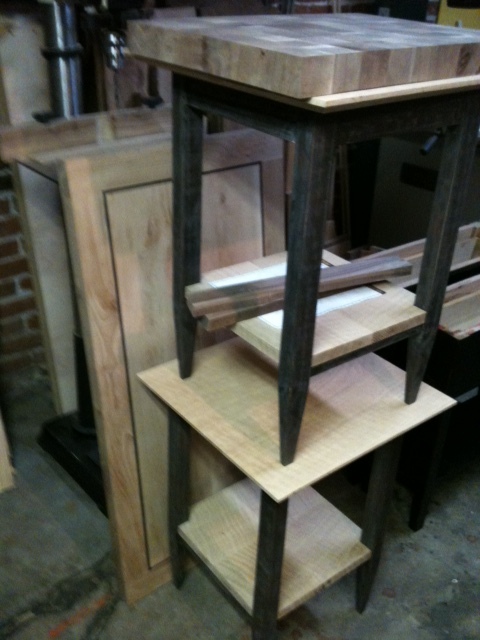 Patient progress is not just for woodworking, but also necessary in life-working. What takes you to the edge of your ability?